Most accidents involving a chainsaw are related to the saw being misused or the user being out of balance while using the saw. 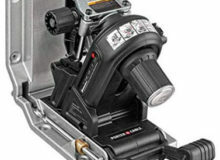 No position carries more risk for potential accidents than cutting tree branchesIt is in an attempt to reduce chainsaw accidents that the electric tree branch chainsaw was developed. This saw allows you to reach branches that you could not normally reach with a standard chainsaw, grips the branch and shields you from the cutting blade of the saw. In a nutshell, this is the safest chainsaw you can get your hands on and we have two examples of it to discuss in this review. The Worx 5 Amp Electric JawSaw is the perfect example of a safe chainsaw for cutting tree branches. This electric pruning chainsaw is the first of its kind with the cutting bar of the saw secured inside a shield to prevent accidents while working with the saw to cut branches. Not only does the shield provide protection, but it is also equipped with steel gripping teeth to grip the branch you are cutting and hold the saw in place while you cut. 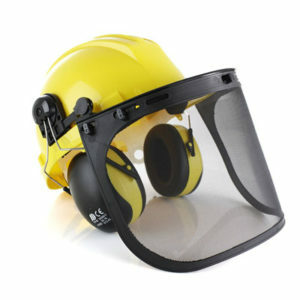 Its lighter weight is an added benefit when it comes to safety, coming in at just a little bit over 8 pounds. 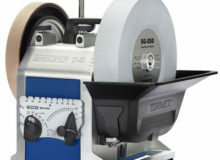 The saw features auto-tensioning and an auto-oiler to keep the saw running at optimum cutting while you work, which also adds to a quicker and safer cut. 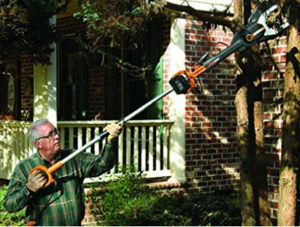 This chainsaw cuts branches of up to 4” in diameter from any angle you are able to reach them safely and efficiently. 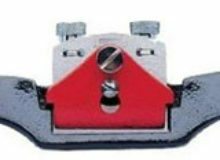 • Safer to use when cutting or pruning tree branches because the cutting bar is shielded. • Lightweight so that you don’t wear out while you work. 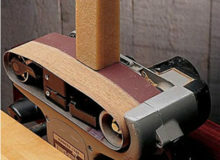 • Gripping jaws make it efficient for holding the saw in place while you cut. • Electric operation makes it less noisy, gets rid of the mess of mixing fuel and is better for the environment. • You will have to work within reach of an electric outlet or use a very long extension cord. • The saw is limited to cutting branches 4” and under. This electric prunning chainsaw also comes in the form of the WORX WG308 6-Inch 5- Amp Electric JawSaw with Extension Handle. 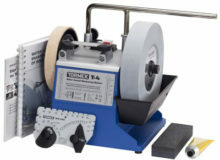 With this model, you get the same shielding for safety, the same steel gripping jaws, the same auto-tensioning, auto-oiling, and the same 6 inch cutting bar and 5 Amp motor. The difference comes in the handle extension, which allows you to extend your reach to branches up to 12 feet high. The saw can be used with or without the extension handle to provide the most safety and worry-free operation you can get with a chainsaw. 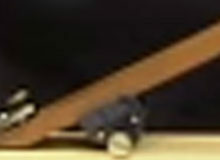 Best of all, the extension handle only adds about 3 pounds to the overall weight of the saw. 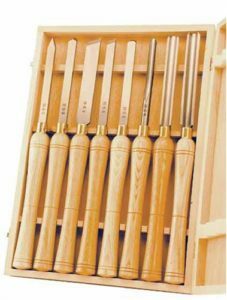 • You get all of the same great features of the JawSaw. 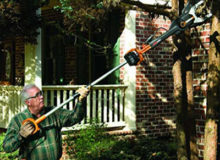 • The extension handle allows you to reach branches 12 feet above the ground with ease. • The handle only adds 3 additional pounds to the unit. 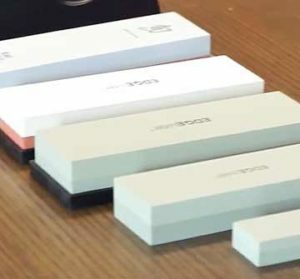 • The handle can be removed and replaced with ease. An electric tree branch chainsaw, like the two models we reviewed above, is designed to prevent accidents while using the saw out of balance, and especially overhead, which is common when trimming tree branches. This is, without a doubt, the safest chainsaw for this type of work. You can make a cleaner cut without putting yourself or anyone else around you at risk and you can take on a heavy task worry-free and with greater confidence. When you need to do some trimming on the trees around your house or property, this is the saw to reach for.